Mom's Gone Bronson! 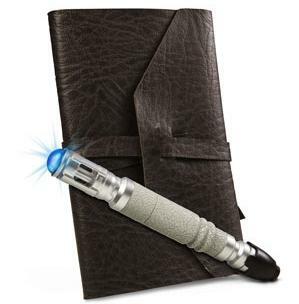 : Win a Pair Of Dr Who Sonic Screwdriver Earrings! - Ends 12/17! 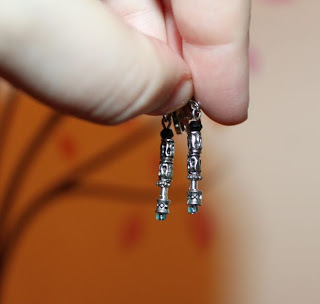 Win a Pair Of Dr Who Sonic Screwdriver Earrings! - Ends 12/17! Presented by Brie Snyder of Beautiful Incentives - You can see the review here. This is an aside and NOT a mandatory requirement for this giveaway in any way, shape or form! If you know nothing, or little, about Dr. Who, then I should let you know that it is has been a much loved British Scifi Fantasy Show, enjoyed by folk of all ages across the globe since as far back as 1963! "The Doctor", who is really an alien disguised as a human, travels the world and time through space and land. He rarely does it alone though, and almost always has a trusty companion by his side to get into cahoots and shenanigans with. 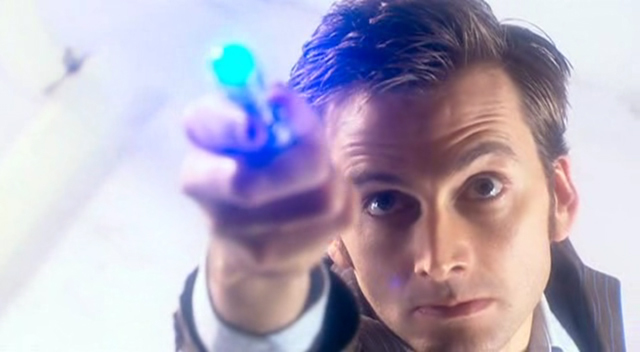 Every so often, the doctor must "regenerate" into a new human form, which carries with it a new version of his weapon for alien eradication - the sonic screwdriver. 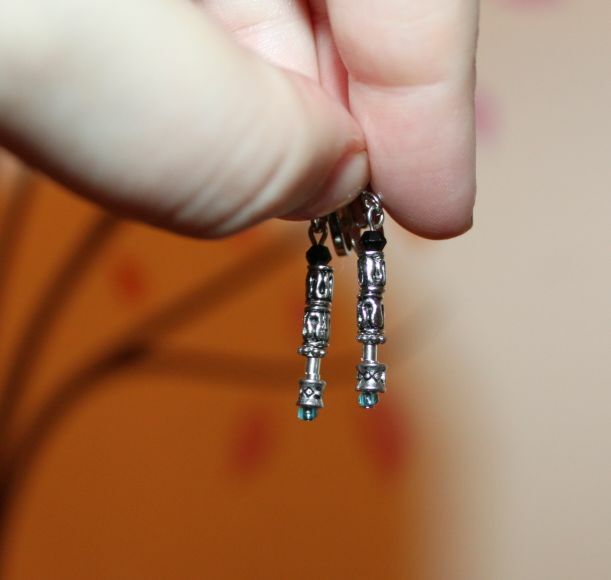 These earrings are based upon the 9th/10th generation sonic screwdriver and they are magnificent! If you have not checked out the show, you must! It is a whimsical & adventurous show and you do not have to love Science Fiction to enjoy it! sonic screw drivers are made with meteorite pieces and mars crust... O.K! Maybe they're not, but they ARE still awesome and I can assure you that you will be one of a very select few who will be sporting these if you win this giveaway! That is, of course, until the media spies them and puts out replicas in mass quantities!! - Just remember, you saw them here first! One lucky winner will have their own pair of Sonic Screwdriver earrings in their choice of clip on or regular: 4th, 9th & 10th generation or 11th! Good Luck & Happy Holidays!! Disclaimer: The original provider of this review was adorned with this product for the purpose of review and was not otherwise monetarily compensated for her contribution.Mom's Gone Bronson is not responsible for shipment of this item. The artist will mail out your product and questions should be directed toward her. Thank you!